If you’re looking for a customizable, easy-to-use WordPress social plugin that won’t bog down your website, Ultimate Social Deux is an optimal solution. With its sleek, stylish aesthetics, numerous customization options and user friendly interface, this social sharing plugin is a definite standout. 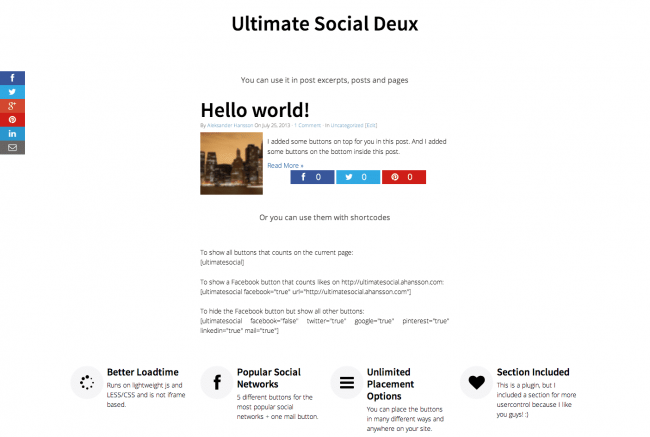 Unlike most WordPress social plugins, Ultimate Social Deux won’t slow your site down. 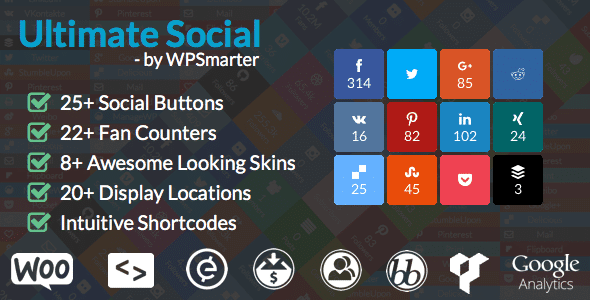 Instantly download the Ultimate Social – Easy Social Share Buttons plugin at a large discount, with 1 year of updates. No coupon code required, just “Add to cart”! What is Ultimate Social Deux? Getting your content in front of the right people is tricky. Social share buttons make it easier. When visitors are able to see how many others have commented, liked or shared a piece of content, they’re more likely to take a closer look. This is a prime example of social validation; at a glance, visitors can confirm that others have given your content a positive vote. Social media buttons dramatically improve click-through rates and provide benchmarks both internally and externally. Of course, all of these benefits are diminished if they come at the expense of having a slowly loading website. Ultimate Social Deux does away with that problem elegantly and effectively. Many social networking plugins for WordPress only support a handful of social media sites. Ultimate Social Deux supports 10 social sharing options, so it’s an incredibly versatile choice. 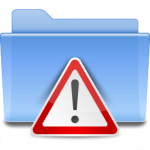 This plugin supports the following networks: Facebook, Twitter, Pinterest, Google+, LinkedIn, Delicious, Stumbleupon, Reddit, Buffer and vkontakte.ru. As an added bonus, an email sharing button is also available. A love button, which will allow visitors to internally “like” posts for later viewing, is coming soon. After working hard to achieve the perfect look for your WordPress website, the last thing you want to do is mar it with unsightly social media sharing buttons. Ultimate Social Deux handles this issue incredibly well by using sleek, matching buttons with low-key logos from each social media site. 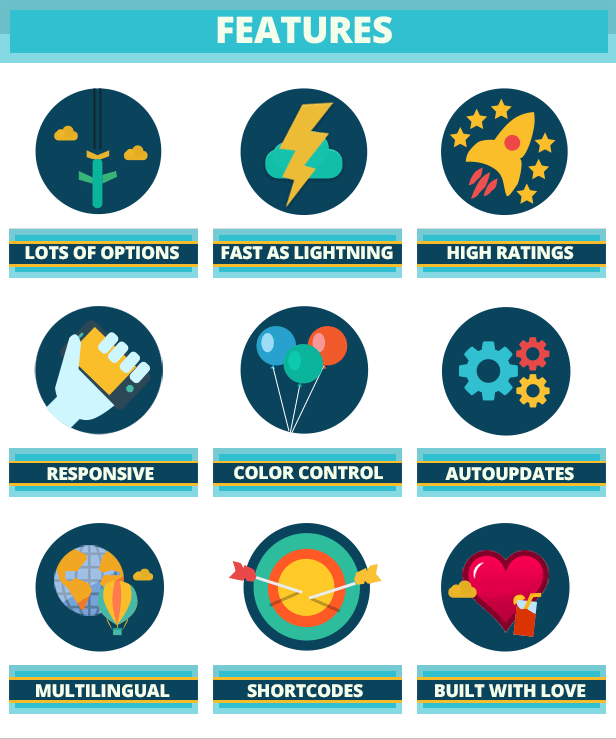 You will enjoy complete control over the coloring, size, appearance and position of these buttons, so you can easily achieve the ideal setup for your site. Ultimate Social Deux conforms with WordPress best practices, is compatible with all WordPress themes and renders correctly and beautifully across all mobile devices. As far as implementing it on your WordPress site, you can either insert it directly into a post or page or use shortcodes. 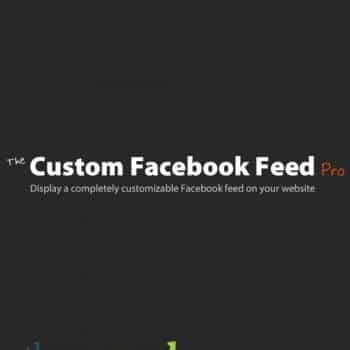 In this way, you can use this Facebook social plugin for WordPress however you’re the most comfortable. Whether you’re an advanced WordPress user or still something of a beginner, you’re sure to hit the ground running with it and should be able to add stylish, user friendly social share buttons your WordPress blog or e-commerce site in no time. 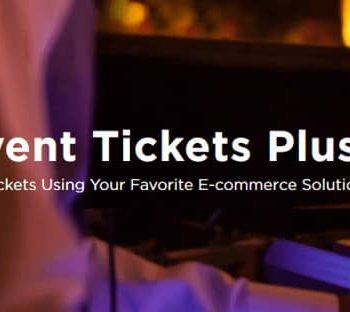 Be the first to review “Ultimate Social – Easy Social Share Buttons and Fan Counters for WordPress” Click here to cancel reply.